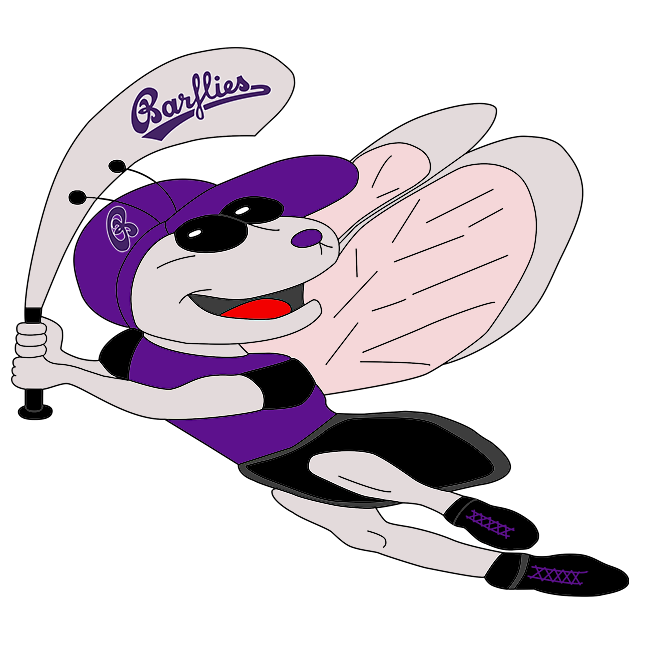 Bochum Barflies vs Verl/Gütersloh Yaks – Bochum Barflies e.V. BarLiz I fell behind early and couldn’t come back in a 19-11 loss to Verl/Gütersloh Yaks on Sunday. Verl/Gütersloh Yaks took the lead on an error in the first inning. Despite the loss, BarLiz I did collect 13 hits in the high-scoring affair. Unfortunately, Verl/Gütersloh Yaks had 19 hits on the way to victory. Verl/Gütersloh Yaks opened up scoring in the first inning, when an error scored two runs for Verl/Gütersloh Yaks. BarLiz I notched four runs in the sixth inning. Laudien, Meese, Schlemminger, and Jarocki each had RBIs in the frame. Verl/Gütersloh Yaks scored five runs in the fifth inning. Rosen, Meiertoberens, Müthsich, Gasch, and Stezan each had RBIs in the big inning. 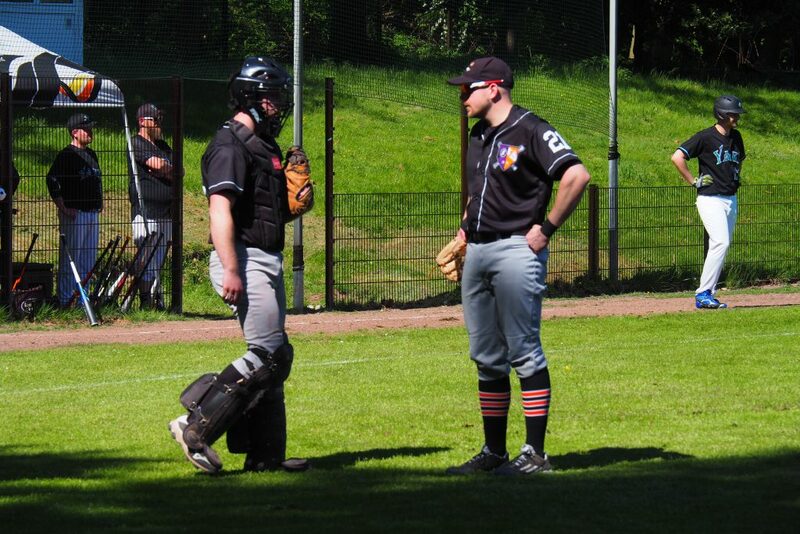 Rosen led the Verl/Gütersloh Yaks to victory on the pitcher’s mound. He went five innings, allowing seven runs on five hits and striking out one. Sivilion threw four innings in relief out of the bullpen. Martin Müller took the loss for BarLiz I. He surrendered 11 runs on 13 hits over four innings, striking out three and walking one. BarLiz I totaled 13 hits in the game. Ulrich, Sinev, and Barroso Mayeta all had multiple hits for BarLiz I. Ulrich went 3-for-6 at the plate to lead BarLiz I in hits. Verl/Gütersloh Yaks scattered 19 hits in the game. Rosen, Stezan, Dessim, Orchard, and Wulf each collected multiple hits for Verl/Gütersloh Yaks. Rosen led Verl/Gütersloh Yaks with five hits in seven at bats. Verl/Gütersloh Yaks tore up the base paths, as two players stole at least two bases. Rosen led the way with seven.